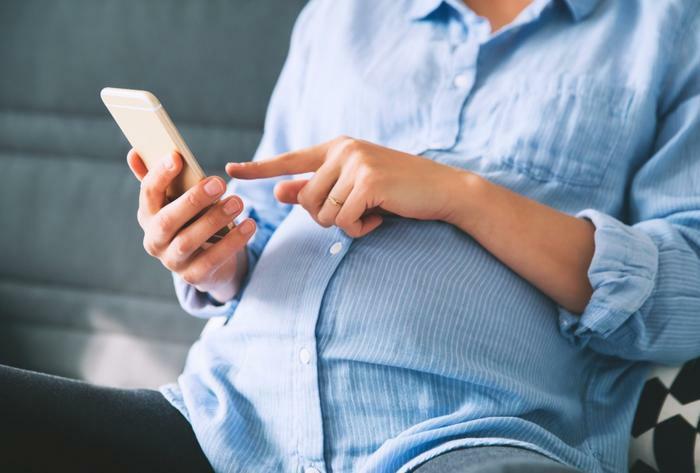 Ovia Health makes fertility, pregnancy, and parenting apps available to both general consumers and to employees through a separate employer and insurance partnership program. Among those employers participating in the program is video game giant Activision Blizzard. The firm offers its employees insurance discounts to use a number of Ovia Health apps. Activision Blizzard then purchases an anonymous, aggregated version of its employees’ data from Ovia Health. Ovia Health responded in the Washington Post report that its apps encourage companies to hire more women. The company also said that it only works with large corporations to ensure that the data remains completely anonymous and that it leaves some sensitive data out of the reporting altogether. But the practice raises concerns about privacy and whether employers could use the data to make decisions about hiring or health benefits. “It feels like a very big breach of privacy, it makes me feel uncomfortable, and it feels like this company has preyed on women who are in the most exciting and vulnerable time of their life,” one user told Glamour Magazine.